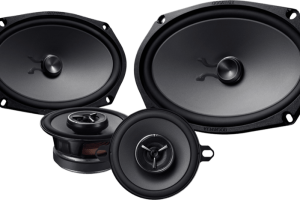 If you are looking for the ultimate truck accessory, drop by Sound Depot and Performance in Gainesville and ask about the Amp Research Powersteps. 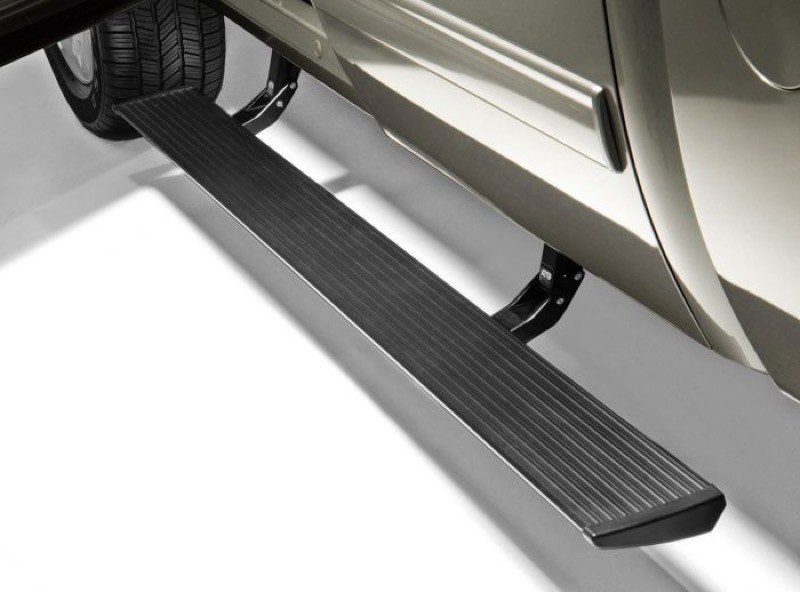 These motorized truck steps make it much easier to get in and out of your truck or SUV, then retract up tight against the running boards to maintain ground clearance and vehicle aerodynamics. Whether you drive a 4×4 pickup truck or want a step to help your kids climb into your full-size SUV, Powersteps are the perfect solution. 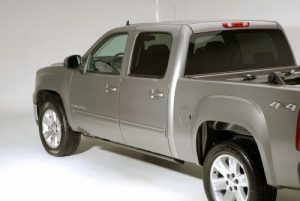 These running boards bolt to factory fastener locations under the vehicle and support up to 300 pounds of weight. The steps are made from extruded aluminum that has been powder coated for extreme durability and corrosion resistance. Each kit includes LED lighting to illuminate the steps at night, and many solutions offer OBD-2 integration to simplify the installation. When you open any of the doors, the steps extend in as little as 1.3 seconds, so they are ready to go when you need them. A few seconds after closing all the doors, the steps retract automatically. 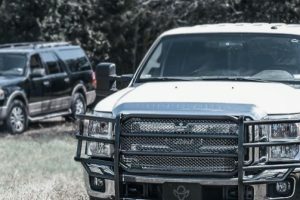 Unlike fixed running boards, nerf bars and side steps, the geometry of the Powerstep linkage places the step platform in an ideal position to make climbing in and out of your vehicle much easier. Powersteps extend out farther and often sit closer to the ground, which makes them ideal. 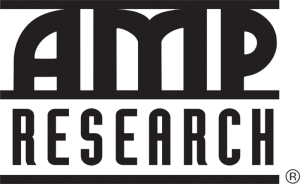 If you have a lifted vehicle, Amp Research offers the Powerstep XL that provides an extra three inches of reach. For heavy-duty applications where the steps may encounter mud, ice and snow, the Powerstep Xtreme features a dual motor design for added torque and deep ridges on the step for added traction when things get slippery. 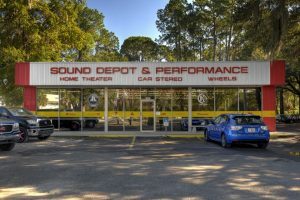 If you are interested in a set of Amp Research Powersteps for your vehicle, drop by our store in Gainesville. 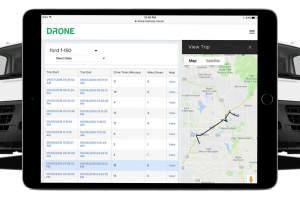 Our team will help you choose the perfect application and our expert installation team can take care of mounting the steps and wiring the control circuitry into your vehicle. If you have any questions, give us a call or send an e-mail using our contact page.